Ever tried to build your own PC? When it comes to drives like hard disk drives, solid state drives, floppy drives or optical drives like CD, DVD or BluRay drives you need to know about the different industry standards and their dimensions. This article gives an overview about the most common drive dimensions. 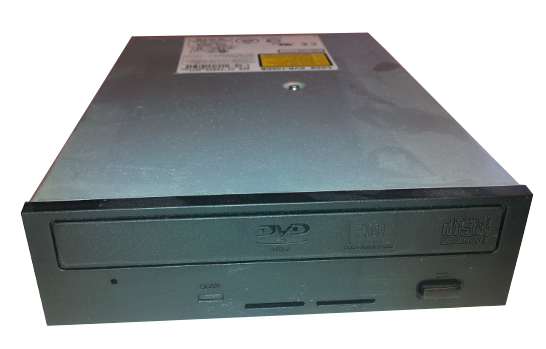 This size is common for optical drives like CD, DCD and BluRay drives. These drives are the largest drives in a modern computer system. Be careful about the variable length of these drives and make sure it fits in you computer! 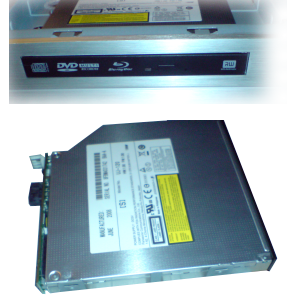 For laptop computers and smaller computer cases such as HTPCs there exists another format: The SlimLine 5,25"
This type of optical drive is much thinner to fit into a laptop case. Also here be careful about the variable length! This size is used for either Hard Disk Drives or Floppy Drives. The 3,5" Hard Disk Drives are mostly used in desktop or server systems, but not in mobile systems like laptops. Most Solid State Disks (SSDs) are not in the 3.5", but in the 2.5" format (see below). The different heights are mostly a result of the amount of platters that the hard disk drive consists of. Most of modern 3.5" HDDs have a height of 26mm. Floppy Disk Drives are hard to find nowadays as they are not used in modern systems anymore. Cheap USB drives with enormous capacities are the modern way of exchanging data. The 2.5" standard is getting more popular through the rise of Solid State Drives (SSDs). 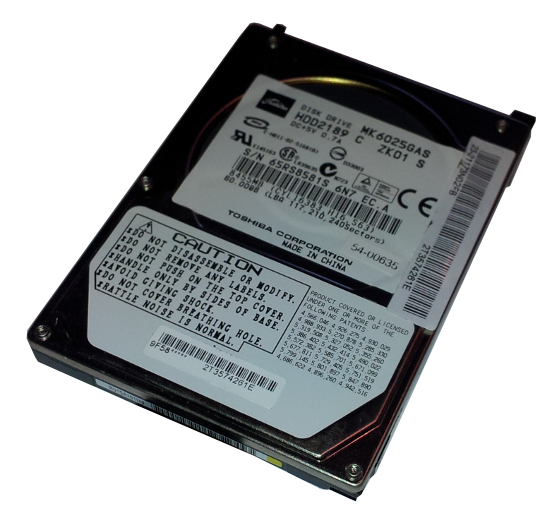 But also HDDs are manufactured in this format and can usually be found in laptop computers. Be especially careful about the size of these drives! This article may not be complete. Sometimes manufacturers do not adjust to standards and some products may have completely different dimensions. Some manufacturers want to ensure that only their products can be used in certain systems, so they avoid industry standards. But in most of the cases the above standards should give a good overview when building a new personal computer.